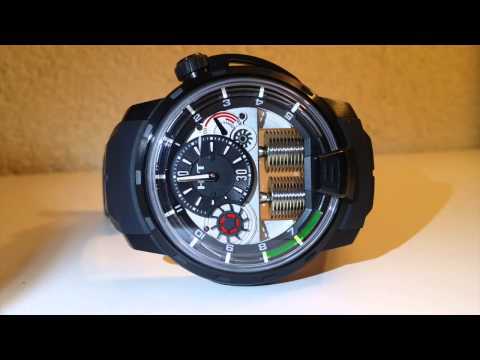 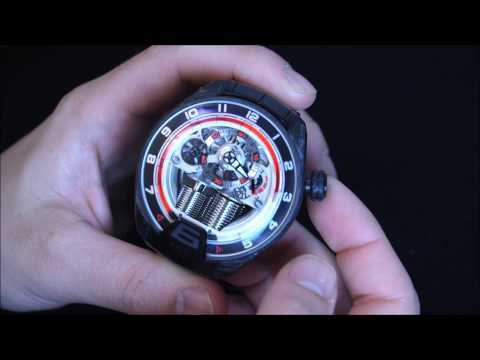 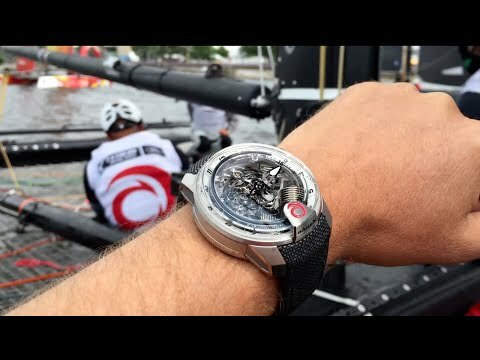 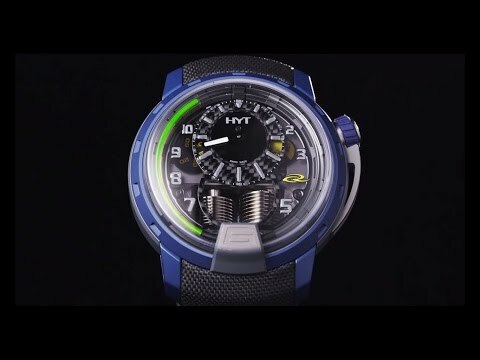 H4 Metropolis : "15 seconds"
HYT H1 Air RC44 : Open waters and blue skies beckon! 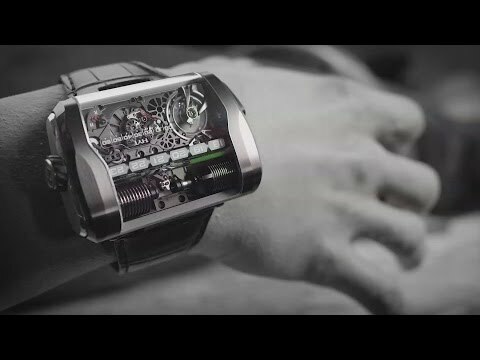 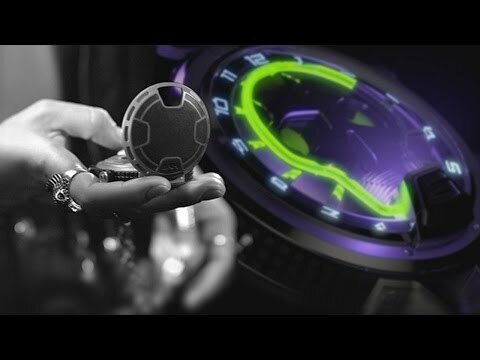 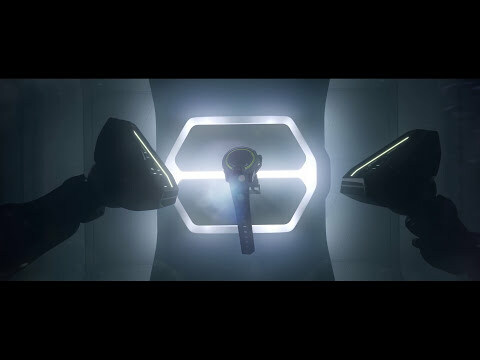 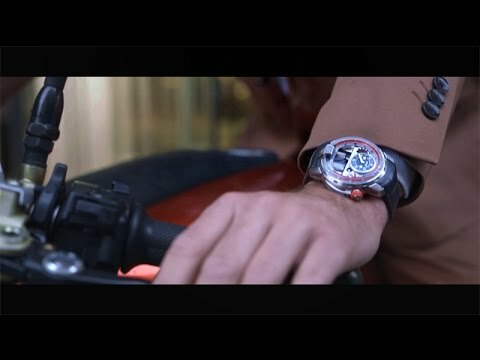 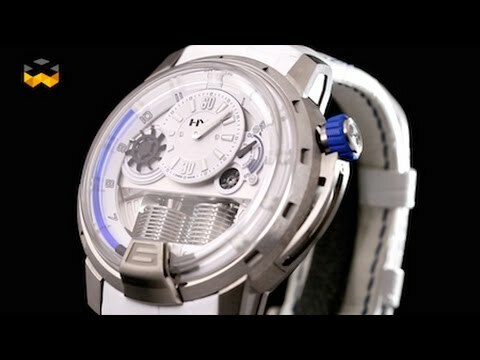 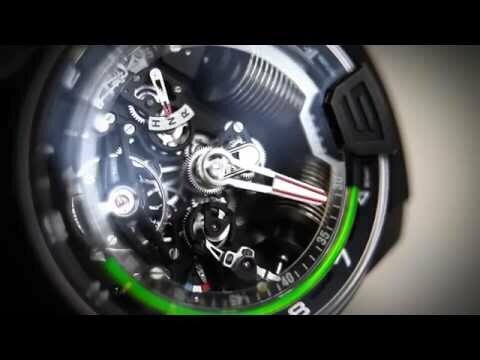 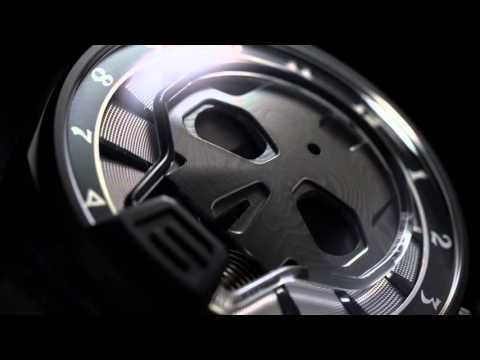 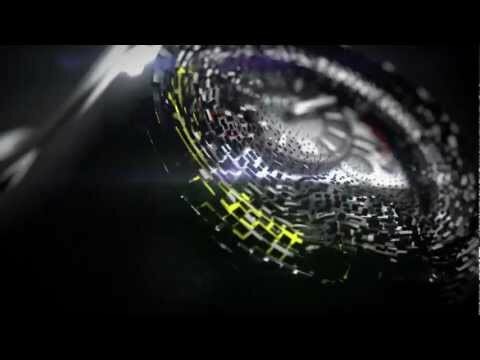 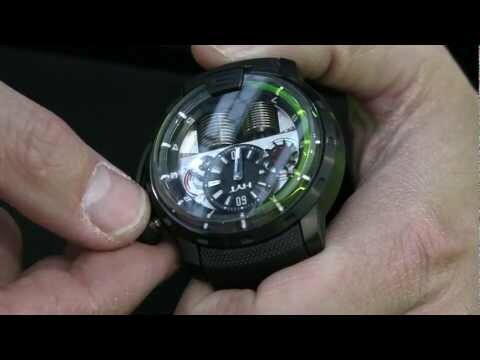 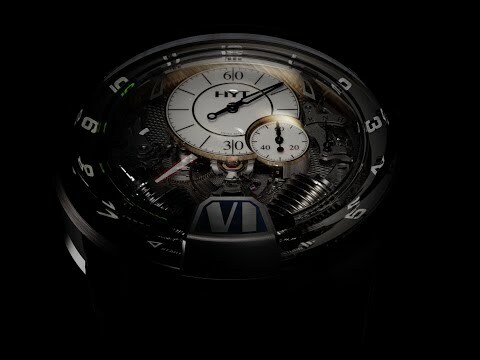 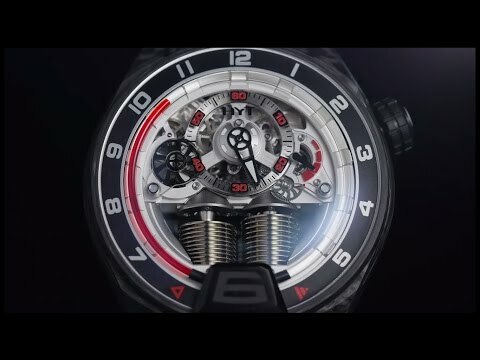 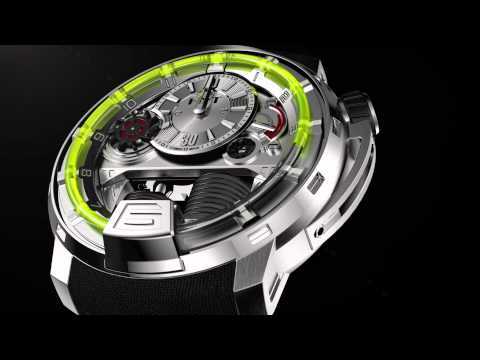 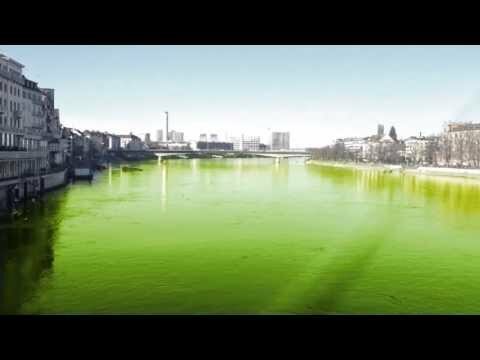 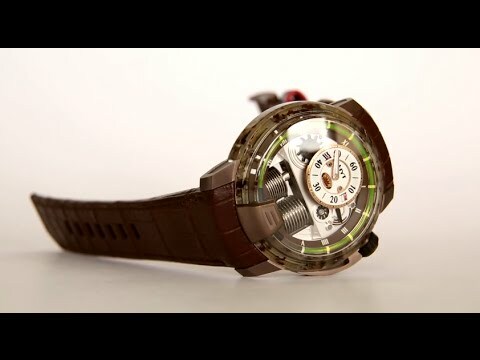 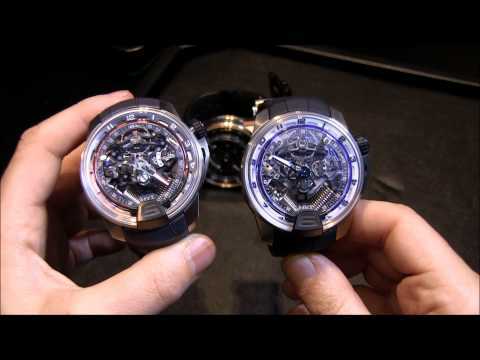 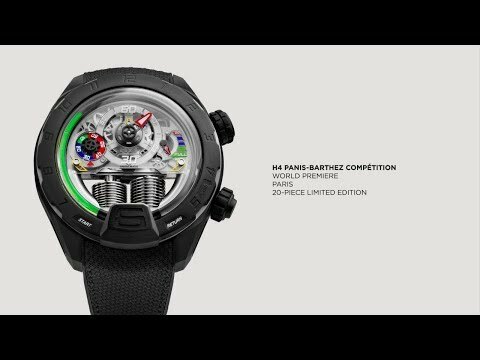 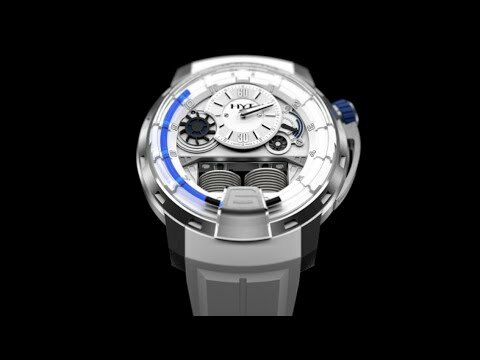 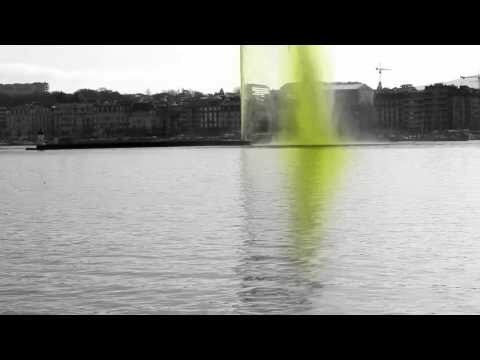 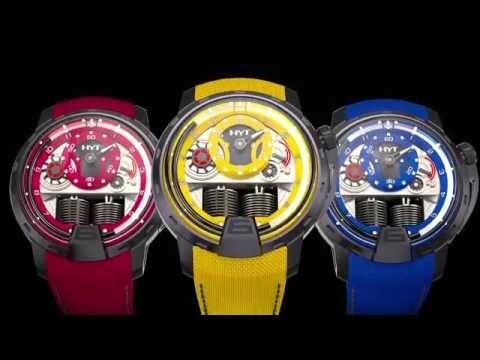 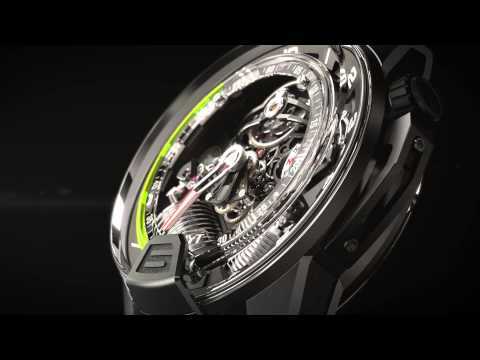 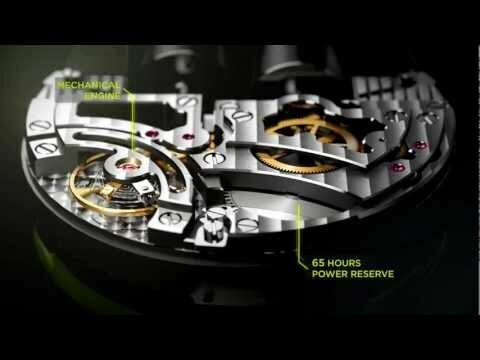 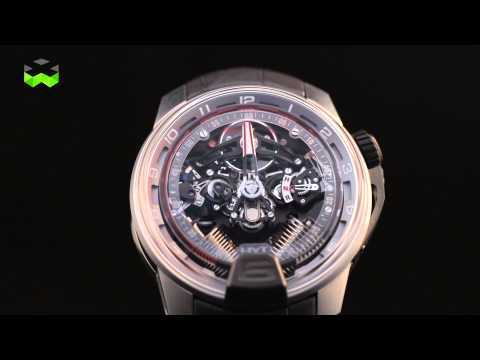 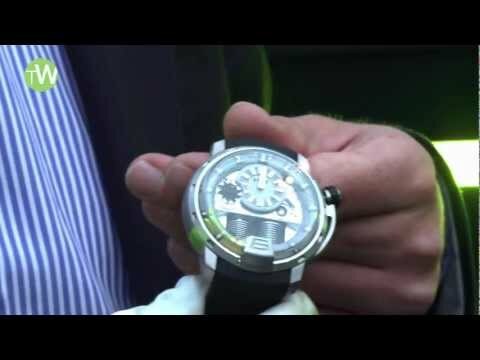 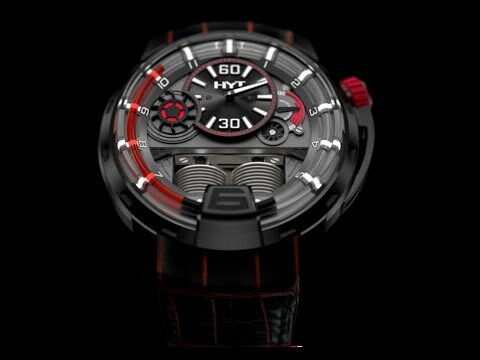 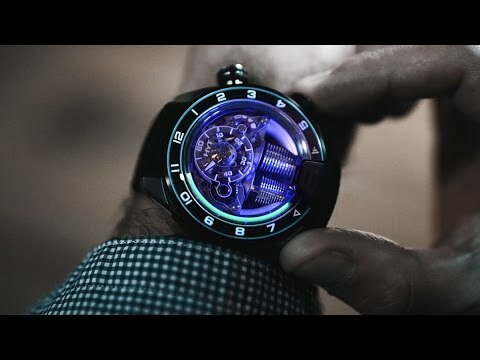 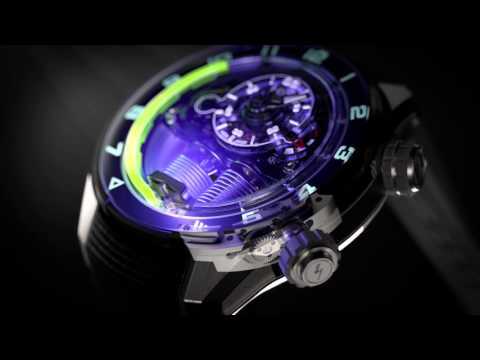 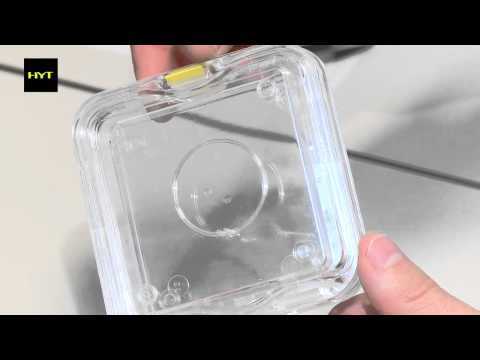 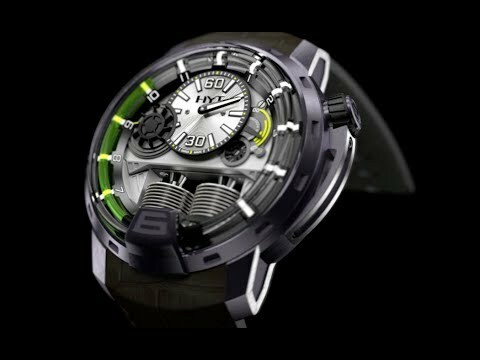 HYT SKULL - THE MOVIE ! 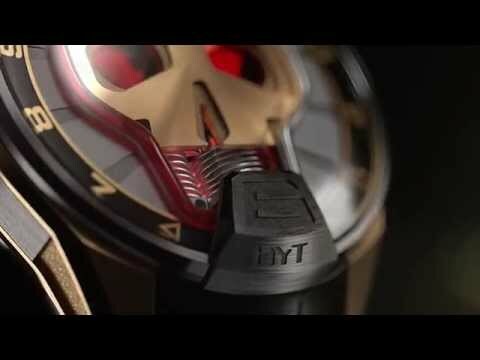 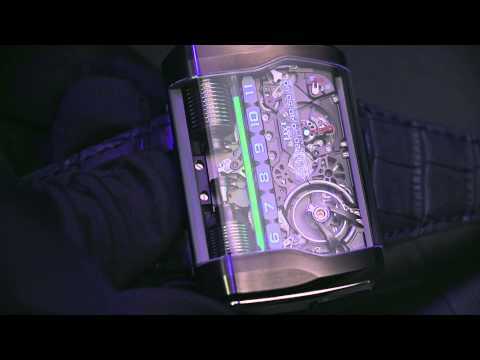 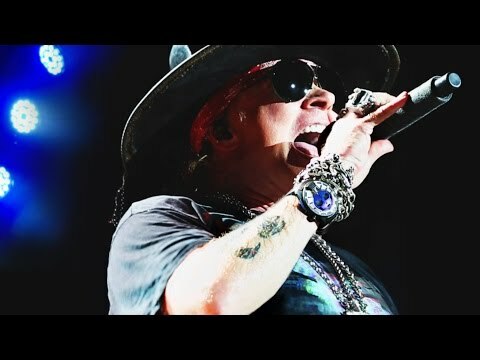 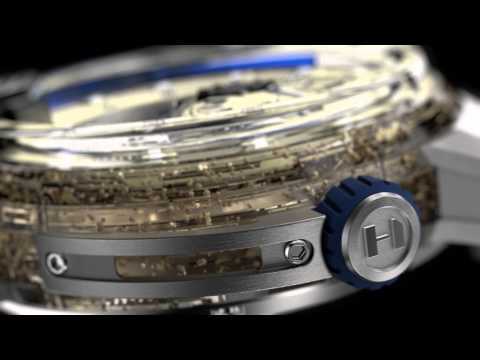 HYT H1 VELVET GUN - Let's Rock ! 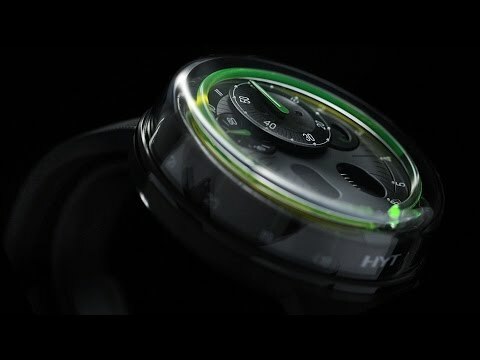 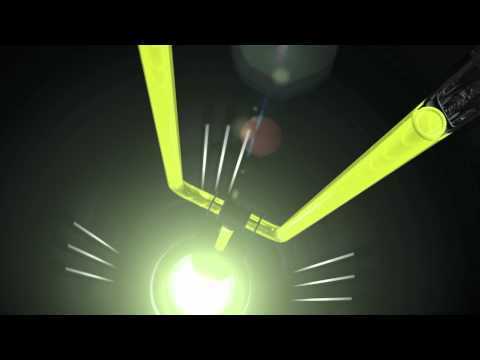 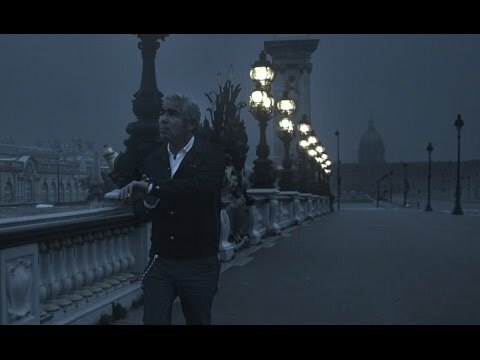 HYT Watches new video: now playing everywhere.